Bell, an American manufacturer of helmets, has certainly made their presence felt in and around the world of professional cycling. The international cycling team of Belkin and the domestic cycling team of UnitedHealthcare both sport the Bell brand in training and competition. Bell is a subsidiary of Easton-Bell Sports and owns the brand of Giro. Although Bell may not be as much of a name brand as a company like Specialized, they produce reliable and comfortable equipment which is constantly evolving. 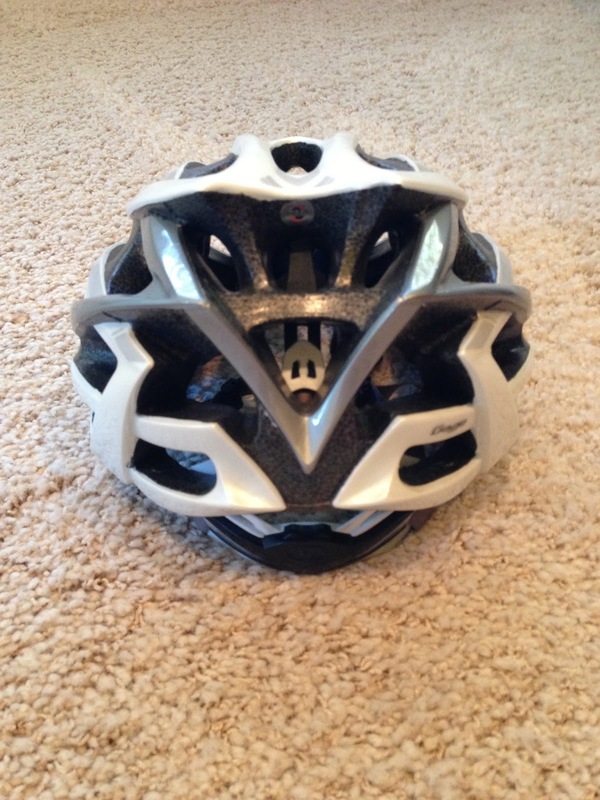 The top-of-the-line road cycling helmet which Bell produces, the Gage, is outstanding for a few distinct reasons. First, the Gage helmet is well-spoken due to its comfortable fit. While riding for an extended period of time, it is imperative for the rider to have a comfortable helmet which poses no issues. The Gage is equipped with easily adjustable ear straps and a dial tightening system. Additionally, the use of X-Static padding on the inside of the helmet provides necessary cushion. 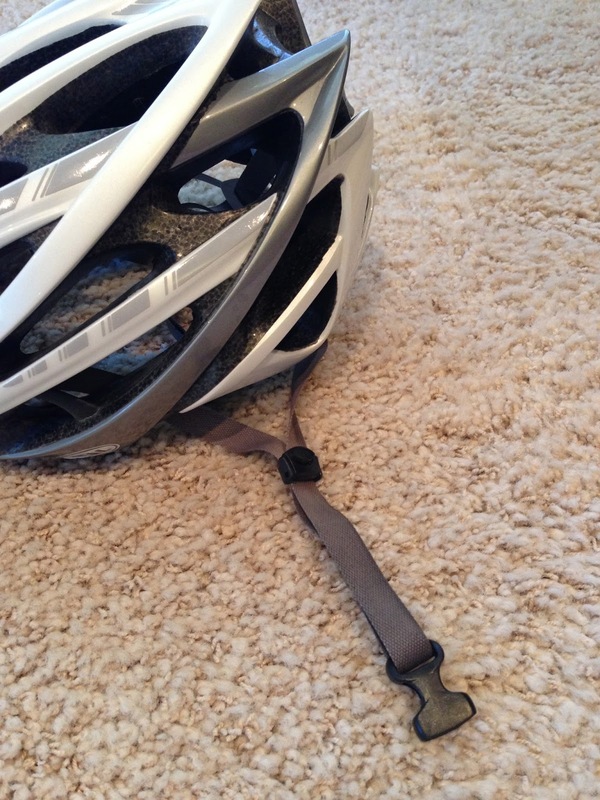 Conveniently, Bell provides extra X-Static padding upon purchase of the helmet. 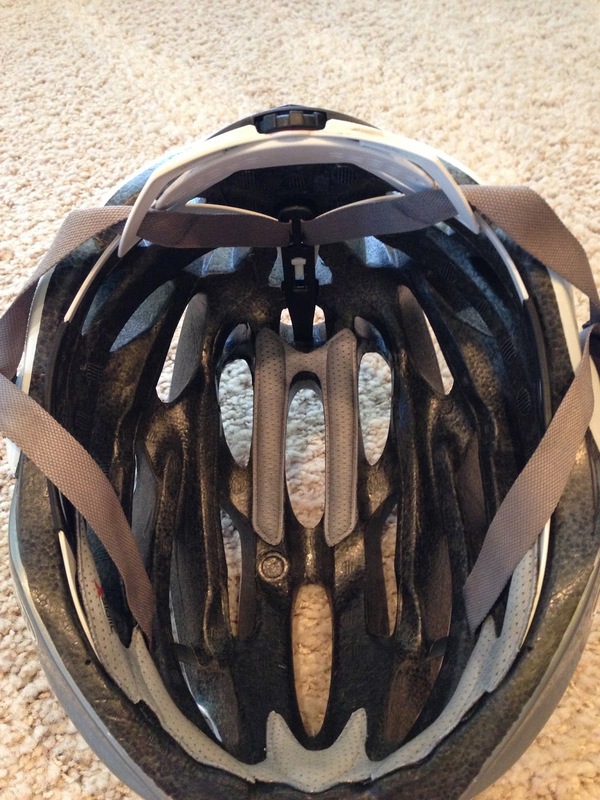 It is important to keep in mind that all helmets fit people differently so be sure to find what works best for you. Amazingly, with so many features to provide extra comfort and security, Bell is able to keep their Gage helmet extremely light. Weighing in at only 240 grams, it is hardly noticeable. The light weight of the Gage may be what causes it to feel quite breathable. Through the elimination of unnecessary material, 26 vents exist and allow for maximum cooling. Although the Gage may seem light beyond belief and an open shell with so many vents, I can honestly say that is substantial enough to cause no concerns regarding safety. Bell certainly succeeds in walking the line between performance and safety. Lastly, the Gage is a wonderful helmet due to its durability. 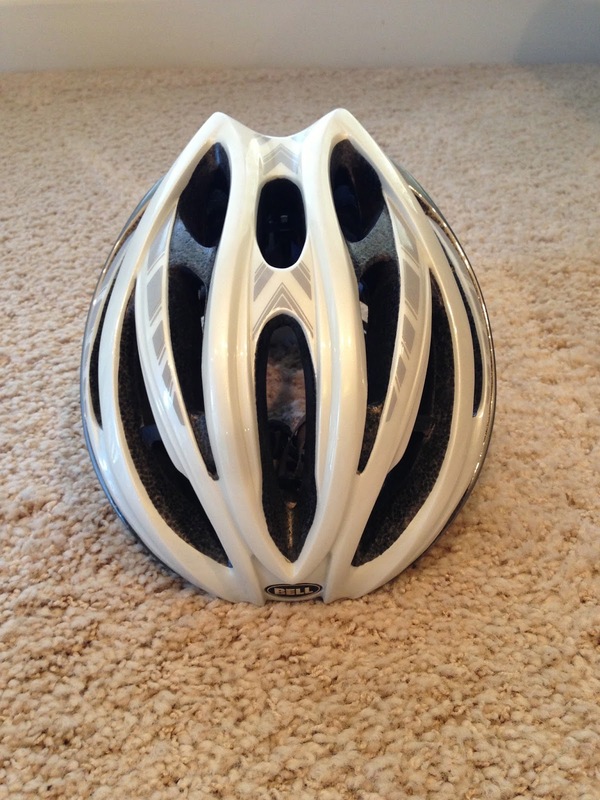 Regardless of the weather, this helmet does not show any signs of wear and tear. Washing the Gage out after it collects grime allows for it to constantly be restored to a brand new feel. Nothing is better than strapping on a helmet which is as good as new. The Bell Gage is my helmet of choice because of its comfortable fit, light weight, cooling ability, and durability. Truthfully, the only issue I have ever experienced with the Bell Gage helmet was originally setting the ear straps to the appropriate height. However, after the initial set-up they have been perfect. For more information on the Bell Gage helmet, be sure to check out the link below. Thank you for reading.